Make drop inks slideshow or awesome watercolor opener via universal template!!! 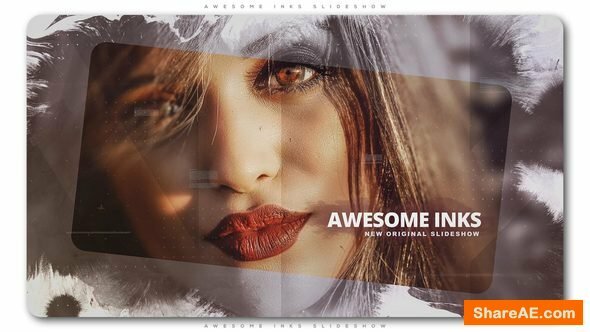 Perfect for love story video, colorful wedding opener, fantasy slides, romantic greetings or epic advertisement clip, adventure promo, old family introduction or anniversary slideshow, artwork opener, artistic slideshow or craft promotion, organic video, epicness slideshow or promotion of any event you want! You can make smart cinematic opener, painting or fine art, portfolio, epic video and elegance presentation of any you want.